Begin with this designer-quality wall shelf. 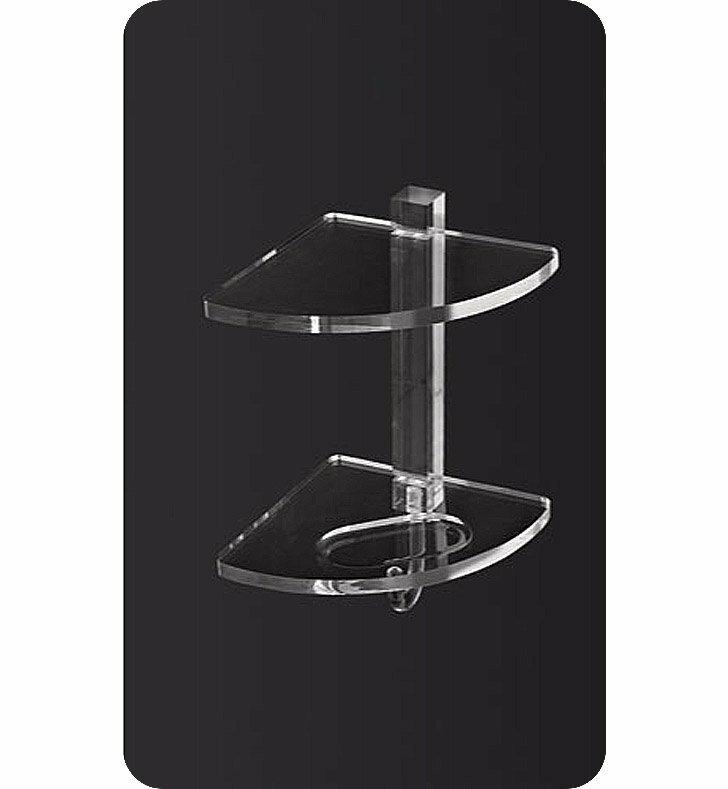 Available in transparent, this plexiglass bathroom wall shelf will compliment a contemporary & modern personal bath. Designed and made by Toscanaluce in Italy. From the Toscanaluce Luce collection.